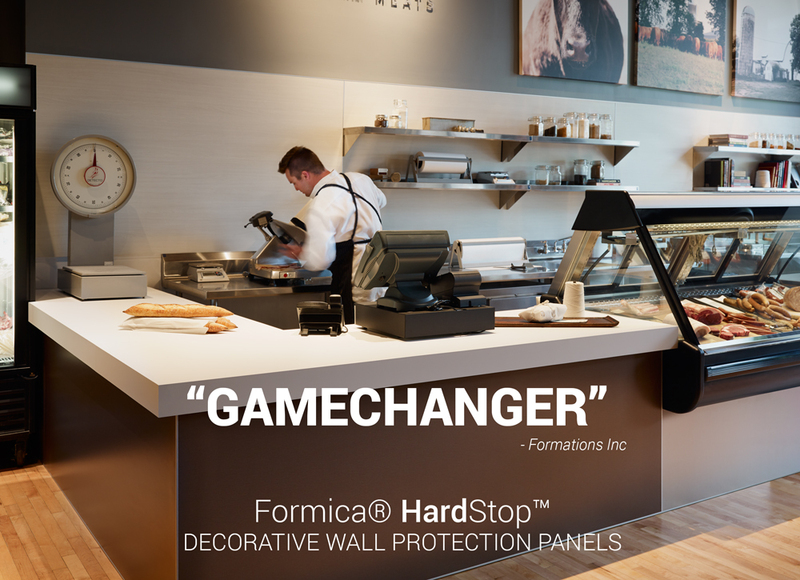 Formica® HardStop™ Decorative Wall Protection Panels deliver best in class performance qualities with exceptional design. A great afternoon at Mount Royal University Calgary. Formations was a participant at TableTalk 2015 where we helped educate future professionals from the Applied Interior Design program.